People that live near fracking sites could suffer health problems and financial hardships caused by the emerging industry, according to a newly declassified government report. The report, the full release of which was ordered last month by the Information Commissioner after a nearly year-long legal battle, also details several other possible health and financial impacts. And on climate change, it says that fracking in the UK could cause a gross increase in global CO2 emissions — if the gas that would otherwise be burned in the UK is burned elsewhere. 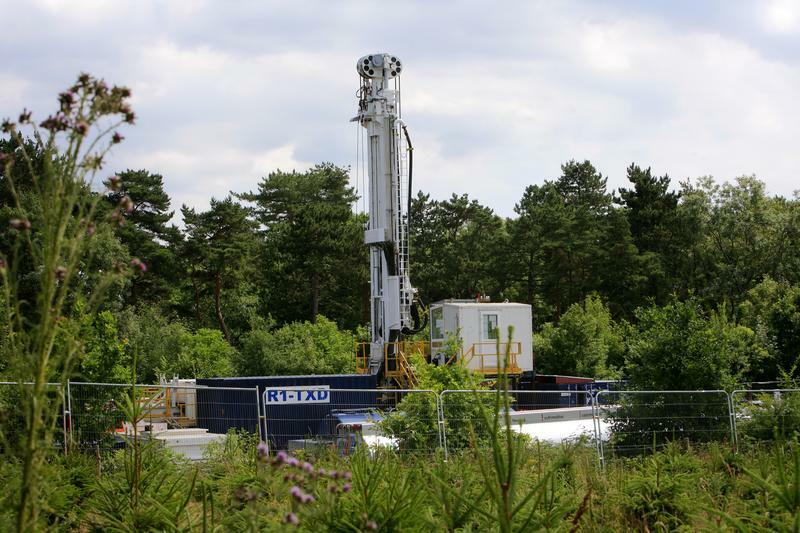 People could experience the consequences of surface water contamination from fracking, the government’s internal analysis concludes. Truck movements to and from the sites – about 14 to 51 journeys a day over a period of weeks – could also exacerbate air and noise pollution. Homes may be worth up to 7% less if you live within a mile of a fracking site (though other estimates say 10% or even up to 70% of the value could be wiped off) — and homeowners may have to pay more for your house insurance in case of an explosion on site. And even renters can expect to see prices rise as new workers arrive in the area, the report says. And in case local people were thinking of working in the fracking industry, there is also uncertainty over “how sustainable the shale gas investments will be in the future and whether rural communities have the right mix of skills to take advantage of the new jobs and wider benefits on offer”.